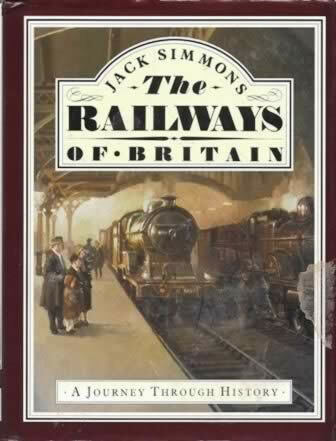 This is a second hand book which has been written by Jack Simmons and published by Book Promotions Limited. This book is in a Reasonable Condition. However, the dust cover is stained.